Megan Elliott is the founding director of the Johnny Carson Center for Emerging Media Arts. She was previously the manager of leadership and community connections at the University of Technology Sydney in Australia and former director and CEO of digital media think-tank X Media Lab. From 2015-2016, Elliott served as the manager of Leadership and Community Connections at the University of Technology Sydney in Sydney, Australia’s number one young university, where she led an international program for students to develop leadership and entrepreneurial skills, as well as instilling a commitment to innovation, social justice, community building and sustainability. Elliott has deep ties to emerging media industries across Asia, Europe and the world. She served as co-founder and director of China Creative Industries Exchange in Beijing and Shanghai, China, from 2007-2015. From 2005 to 2015, Elliott was the director/chief executive officer for X Media Lab (XML), an internationally acclaimed digital media think-tank and creative workshop for the creative industries that she co-founded with Brendan Harkin. XML creates a meeting place uniquely designed to assist companies and people to get their own creative ideas successfully to market. Some of XML’s partners include the Sydney Film Festival, Beijing Film Academy, Federation of Indian Chambers of Commerce and Industry in India, the national broadcaster (NPO) in Amsterdam, the American Film Institute, Digital Hollywood and 5D Global in Hollywood, the British Council, and the Federal Office of Culture in Switzerland. Elliott and Harkin were recently chosen as two of five people to have their oral histories recorded for the National Film and Sound Archive in Australia, as two people pivotal to the development of the interactive media arts industries. She also served from 2002-2006 as the executive director of the Australian Writers’ Guild. Originally from Australia, Elliott received her bachelor’s degree from the University of Canberra in Bruce, Australia. 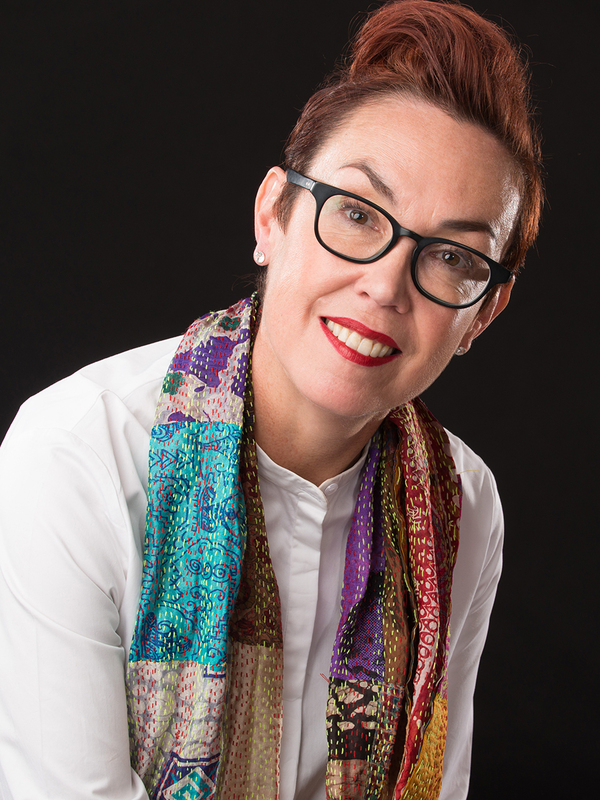 She began her career in theatre with the Splinters Theatre of Spectacle and has also served as a performer/artist in residence/assistant project manager for The Performance Space, Australia’s leading performance space and gallery for the research and development of interdisciplinary arts. The Johnny Carson Center for Emerging Media Arts is an investment by the University made possible by a recent $20 million gift to the University of Nebraska Foundation from the Johnny Carson Foundation in November 2015. The Johnny Carson Center will be an internationally distinct program focusing on virtual production, film, design, technology and commerce. It will explore the boundaries of where cinematic narrative and storytelling intersects with artificial intelligence, science, the humanities, computer science, engineering, music, fine arts and other disciplines. Students will learn, among other things, how to create content for film and television, game design, interactive media, internet media, and augmented and virtual reality.